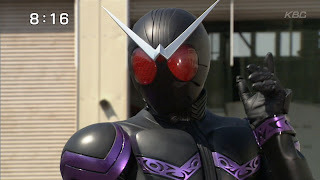 This morning, TV Asahi has just aired the FINAL episode (eps 49) of Kamen Rider W. The series itself has really given me great interests so far, and lots of morale messages throughout the entire runnings. And so, today, another great thing has come to an end. 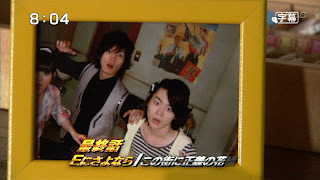 I haven't watched this episode, and is currently downloading the pen-ultimate one (eps 48). Honestly, it was a really touchy scene, really moved me a lot. 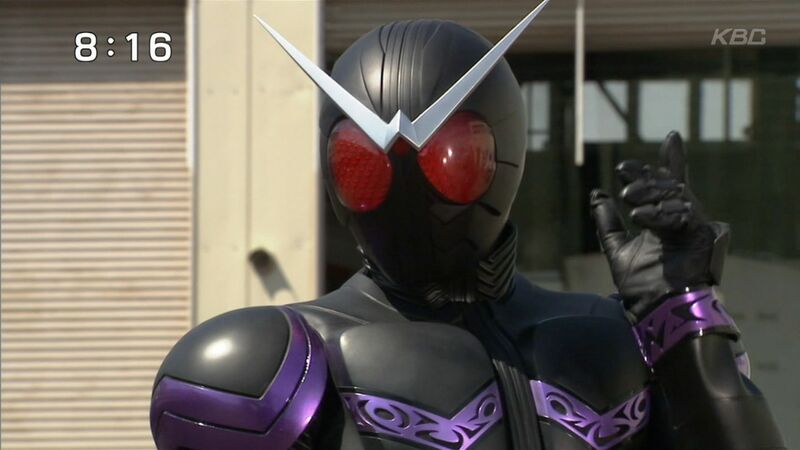 And the intense has increased with the appearance of Utopia Dopant (Kazu Jun), that has somehow forced Shoutarou and Philip to henshin-ed into W, with the cost of finally erasing Philip forever. 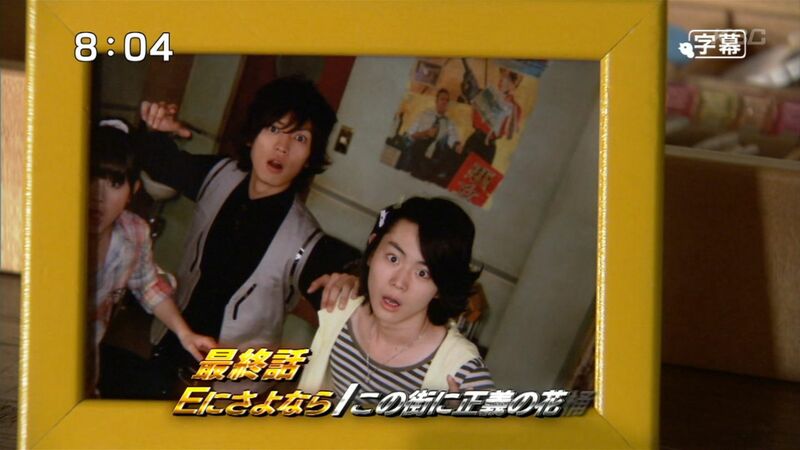 I'm really eager to watch eps. 48 I'm currently leeching. 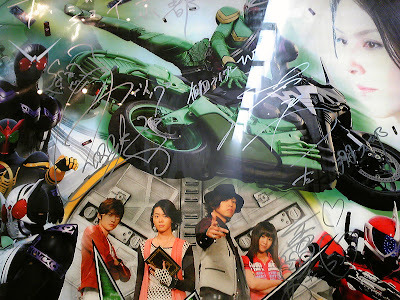 And more than that, I would really really want to see the final episode. Which by the way, after I saw some spoilers on the net... will be a happy ending. 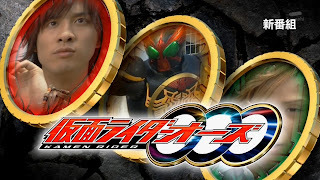 I guess sometime next week TV-N will be releasing the final episode, and thus I will be parting with another awesome series (earlier this year, I parted with a Sentai series I really loved: Samurai Sentai Shinkenger, where? here... ). 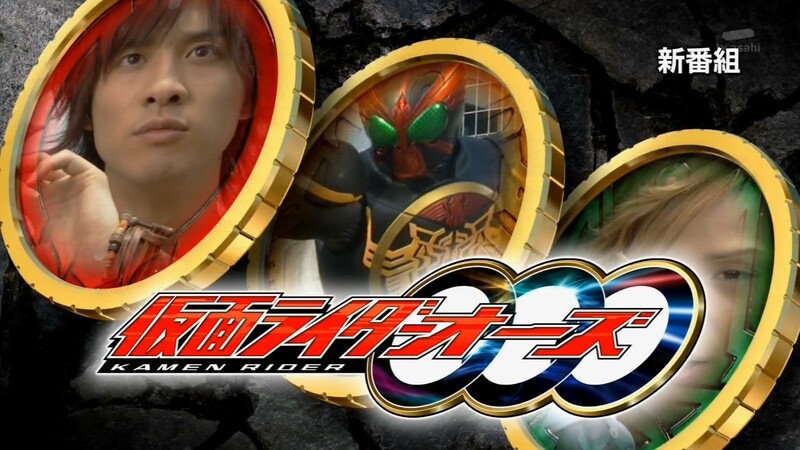 And after that, I will be welcoming a new hero... Kamen Rider OOO! Kamen Rider W Movie promo!!! Can't wait to watch this as well!